There is a photo tutorial that goes along with it too. 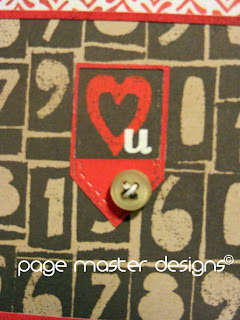 I used SP & Co dies to create that little outline around the heart in the Basic Grey Fact/Fiction line. I hope you stop by to say hello.